Insight and inspiration are at your fingertips with exercises, step-by-step tutorials and featured interviews with Todd Render of Floyd County Productions and Marty Altman, former CGI Technical Director at Walt Disney Feature Animation. 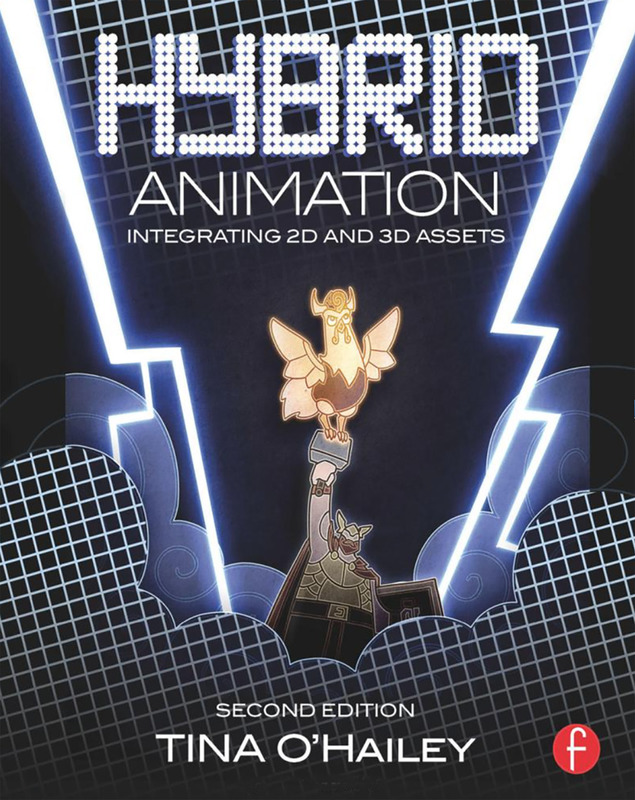 Now with updated software methodologies, new tricks, and expanded sections on Toon Boom Animate Pro, Toon Boom Harmony and more. Produce high-quality 2D and 3D narratives in a variety of software workflows, including Photoshop, Corel, Flash, After Effects and Maya, Nuke, Houdini, Smoke, and Toon Boom workflows. Think critically about visual styles, the effects of 2D/3D overlaying and the entire pipeline from start to finish. Tina O’Hailey is Dean of Digital Media at the Savannah College of Art and Design with locations in: Atlanta, Savannah and Hong Kong. Having worked for Electronic Arts, Walt Disney Feature Animation, she has extensive experience in feature animation and game development. O’Hailey has served as an Artist Development Trainer for Brother Bear (2003), Lilo and Stitch (2003), Mulan (1998) and Prince of Egypt (1998).